Also called Tandava, or the dance of Shiva, this form of yoga is based on minimal effort, spontaneous movement, a connection with space, and emotional fluidity. 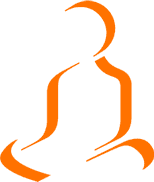 There are three parts to each practical session, including both seated meditation and movement. It is a form of yoga without poses. The Hang is an exceptional Swiss instrument, created in the 2000s. It produce gentle, subtle, intense and rhythmic sounds, which lead naturally to a state of relaxation. Free of any intent, the musical experience will help you experience your body and emotions in new and unexplored ways. 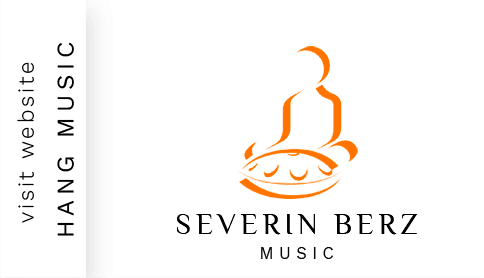 Severin Berz shares his experience, drawing on 15 years of personal exploration and therapeutic practice. He gives us an overview of various approaches to understanding the psyche, the body, energy and the emotions. He helps us to discover, feel, and experience the subtle and subconscious aspects of our being more vividly.